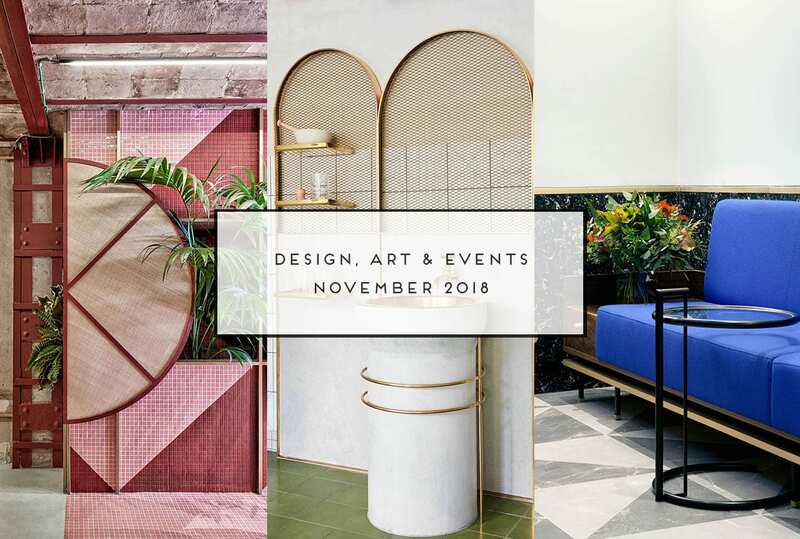 Yellowtrace Spotlight: Design News November 2018. Hello friends, and welcome to the November 2018 edition of Yellowtrace Spotlight where we round up the best submissions of local and global design news. We’ve had some seriously brilliant submissions this month (like, what’s new?!) spanning all corners of the globe – Valencia, Rome, Soul, Dublin, Helsinki, Brisbane, Melbourne and of course our hometown of Sydney. Take a look at what’s hot this month. Happy reading! 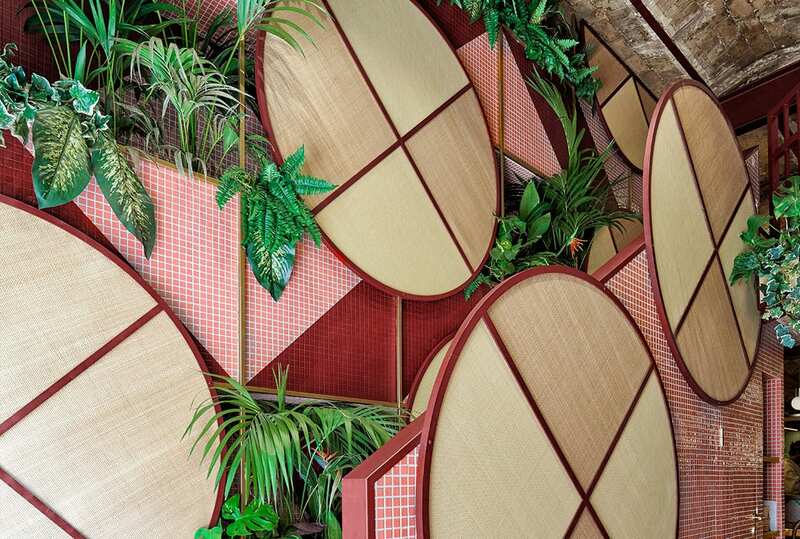 Kaikaya fuses traditional and methodic aspects of Japan with tropical and exotic elements of contemporary Brazil, embodying two seemingly opposing cultures. ‘Naim’ Middle Eastern Cafe In Brisbane By The Stella Collective. At just 55 square meters, Naim is conceived as a compact expression of Stella’s enormous love for Syria. It is an interior tinged with nostalgia and hope. 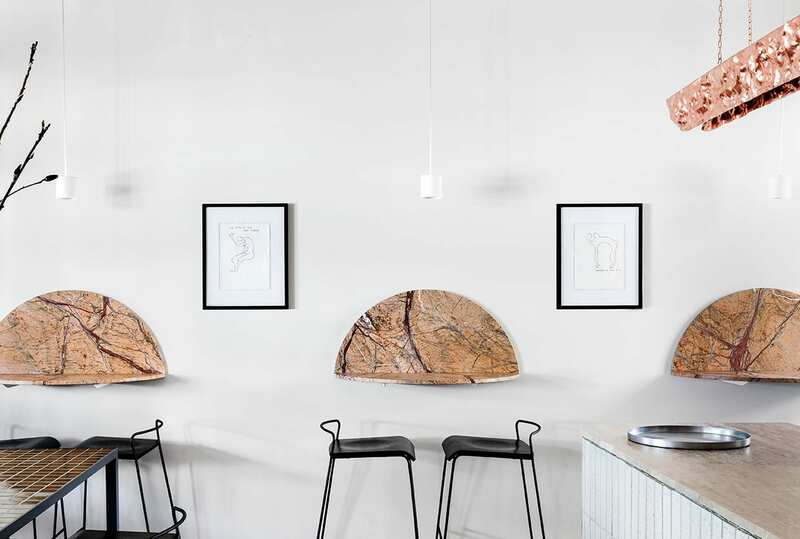 Fiona Lynch Collaborates with Sculptor Michael Gittings for Pembroke Bar & Kitchen in Melbourne. 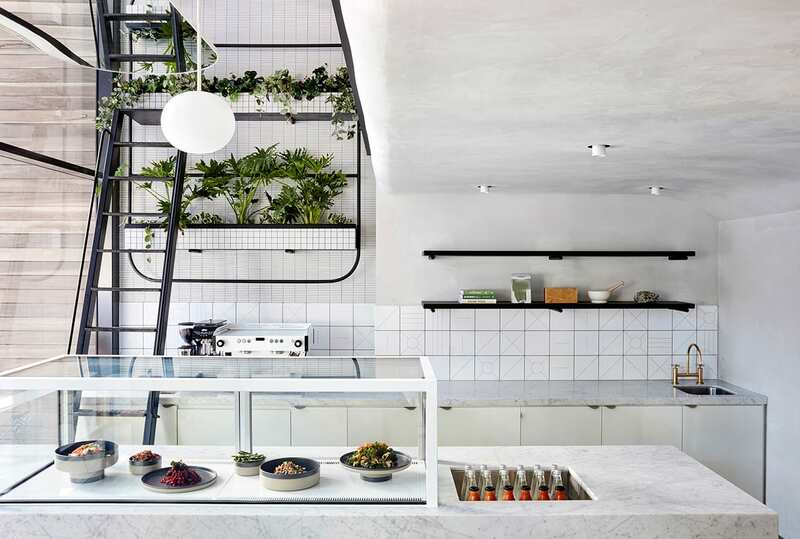 Conceived as a gathering space for the local community, Pembroke Bar & Kitchen is approachable, pared back and aligned to the casual Australian vernacular. Artek’s New HQ In Helsinki, Finland Designed As A Working Showroom By SevilPeach. 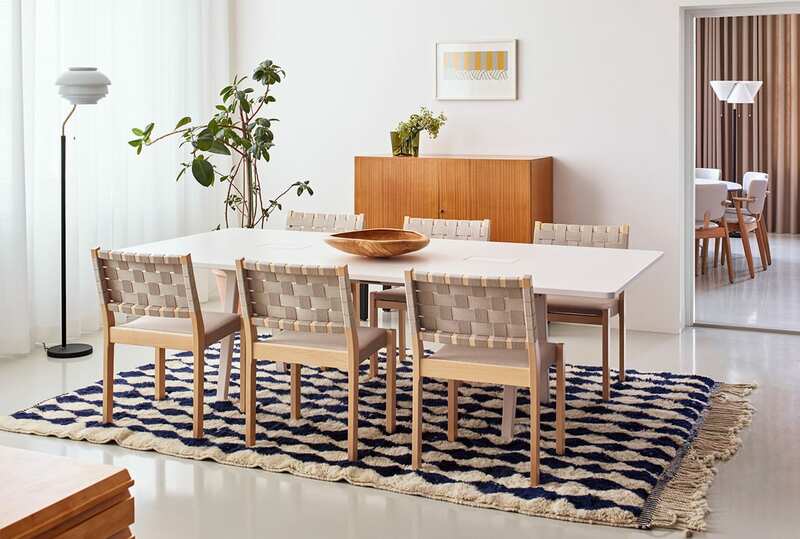 Artek’s HQ is designed as a working showroom that conveys the spirit of the Finish brand while showcasing the right balance between Artek & Vitra furniture. 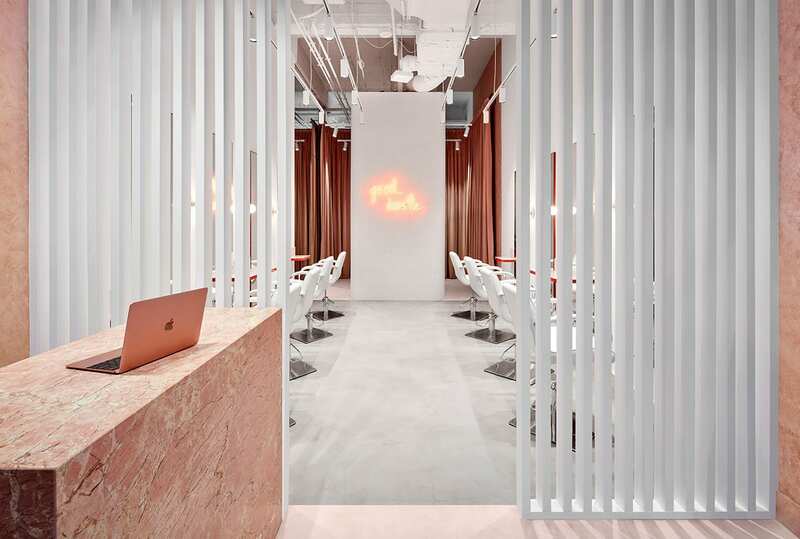 The Blow Australia Hair Salon In Melbourne CBD By Tecture. Tecture has completed a slick new fit out for a start-up premium blow dry bar business with an interior that feels fresh, feminine, bold and modern. Edition Roasters in Haymarket, Sydney by Amber Road. 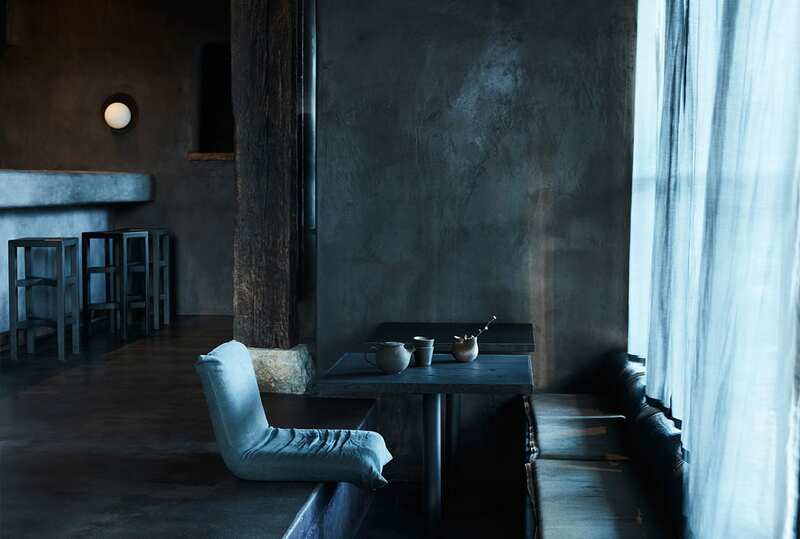 Amber Road’s humble and evocative interior for Edition Roasters emanates traditional Japanese rural life, existing in stark contrast to its surroundings. The Alex Hotel Dublin Opens After A Refurbishment By 21SPACES. 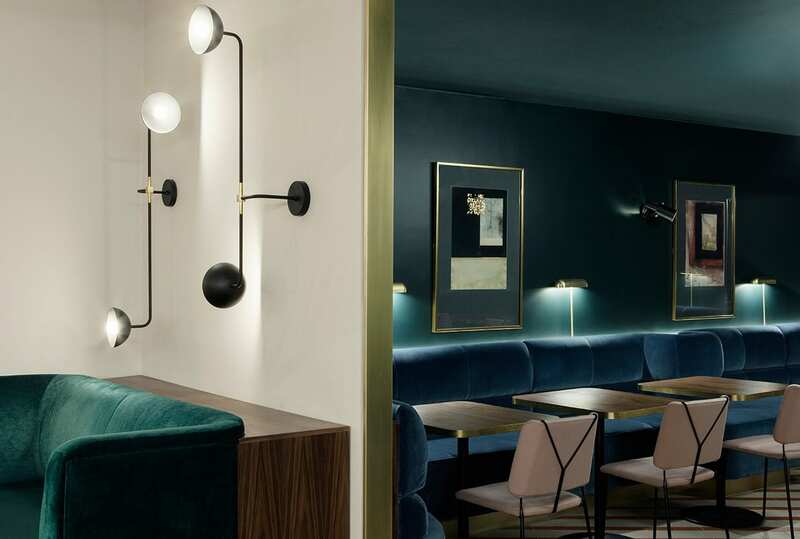 21Spaces have created playful interiors for The Alex Hotel Dublin, complete with bespoke furniture and fittings predominantly made by Irish craftsmen. Lux Formae By Laslzo Bordos At FENDI’s Palazzo Della Civiltà Italiana In Rome. An avant-garde medium, an acclaimed artist and an architectural icon came together for the most impressive digital mapping project ever realised in Italy. 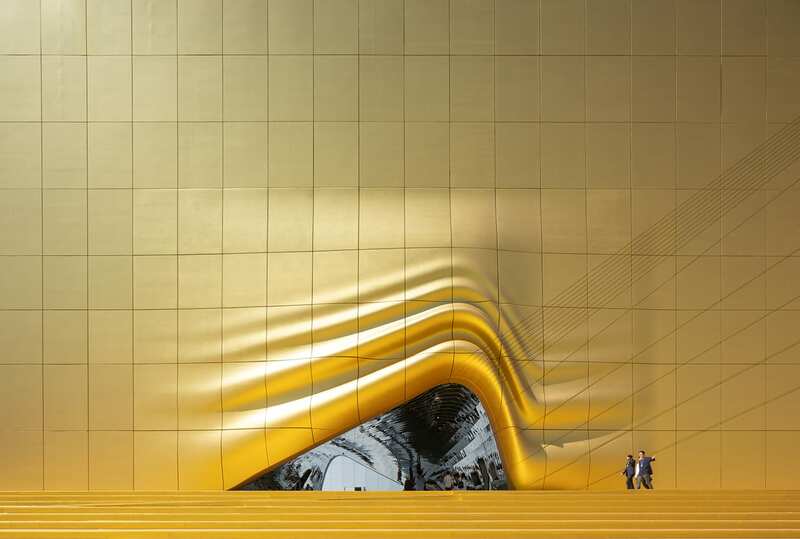 Imprint’s façade consists of nearly 4,000 unique concrete panels, constructed using individually produced moulds from MVRDV’s 3D modelling files. Wowzer. Lujo Launches ‘Indoor X Out’ Bean Bag Collection for Summer. 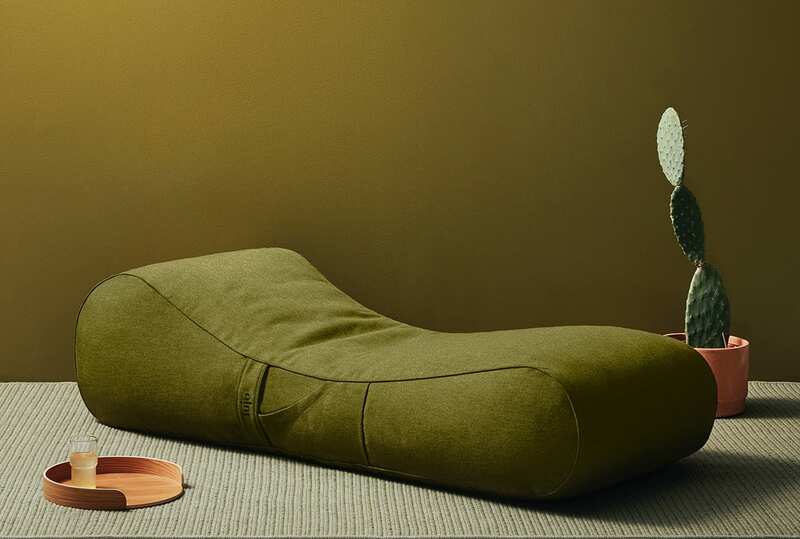 Australian furniture company Lujo has launched a premium range of designer indoor and outdoor bean bags perfect for maximising downtime over summer. 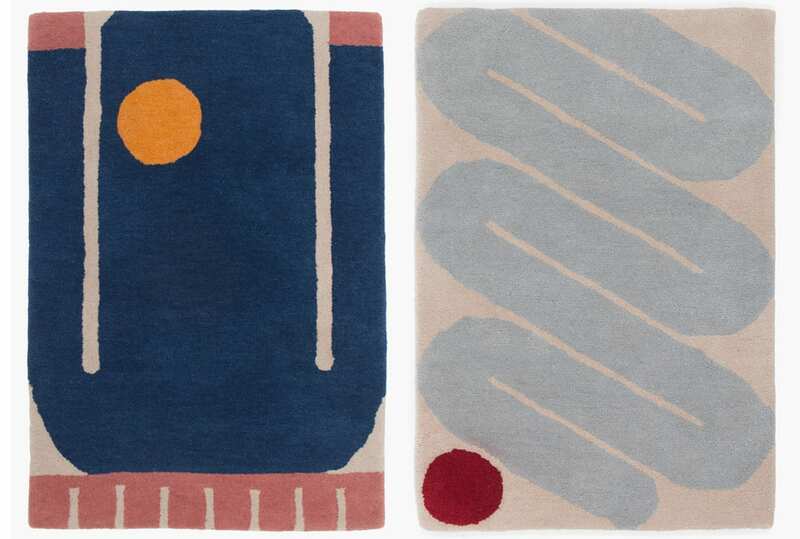 LA-based Slowdown Studio’s first rug collection by Sydney-based artist Evi O is inspired by the abstract and colourful exploration of mythical beasts. 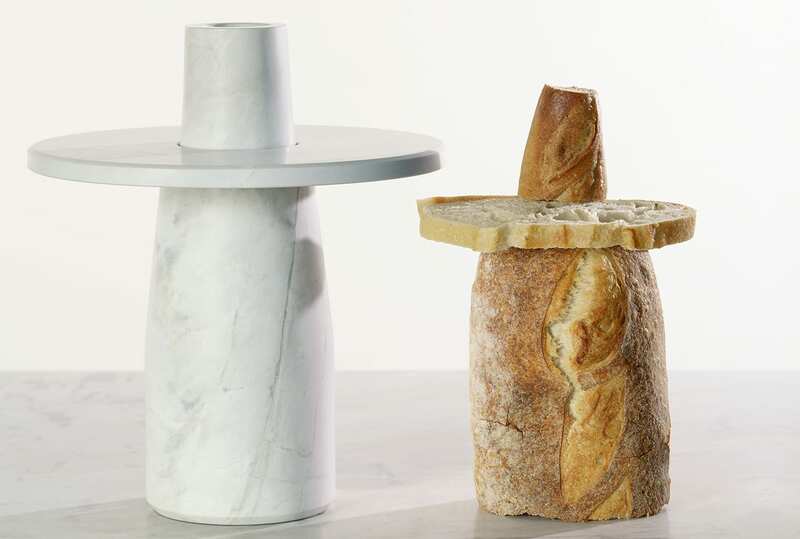 With a multi-layered event campaign that celebrates the history of marble, Artedomus’ latest collaboration with Megan Morton celebrates the simple life. ALEX AND TRAHANAS’ Summer Collection Shot At Masseria Moroseta Farmhouse In Puglia, Italy. ALEX AND TRAHANAS launch a collection of travel inspired clothing, hand-painted Apulian ceramics, and a collaboration on a capsule jewellery range. Urban Revivo Flagship Store in Shanghai, China by DOMANI.